I love you, sweet girl. Always, always. Rainbow is our second child and Calvin’s baby sister. She was our spark, our hope. Though she was only with us for a few weeks before joining her big brother in heaven, she showed me the heart’s limitless capacity to grow and love, even in grief. 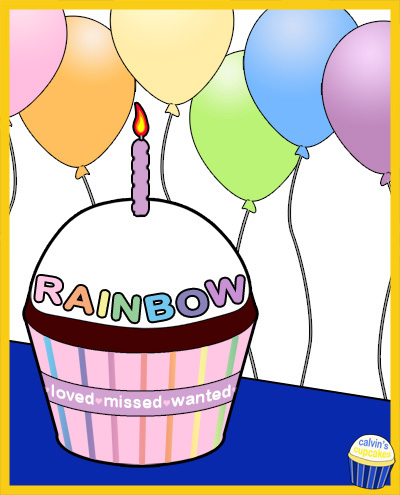 Our Rainbow is immensely loved, missed, and wanted. 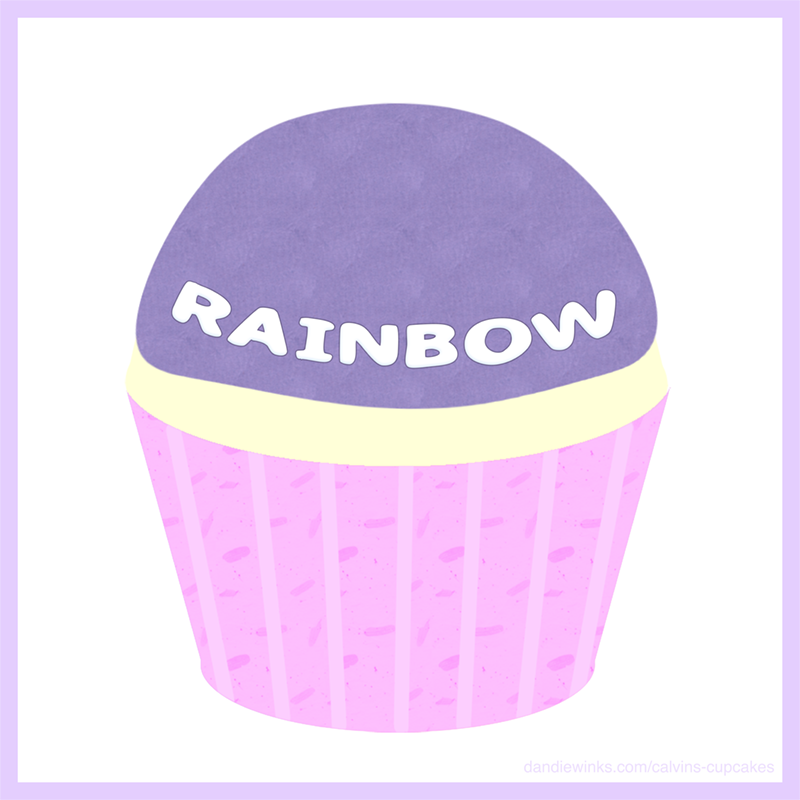 You can read my post about Rainbow’s angelversary.